All Age Holy Communion with hymns and music. Family friendly. 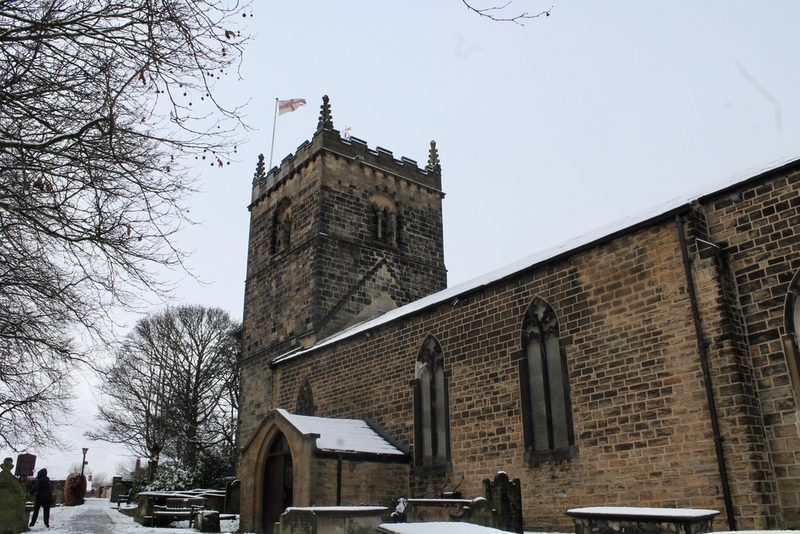 Come and join us to help keep the church and churchyard looking spick and span!! For members of the PCC. 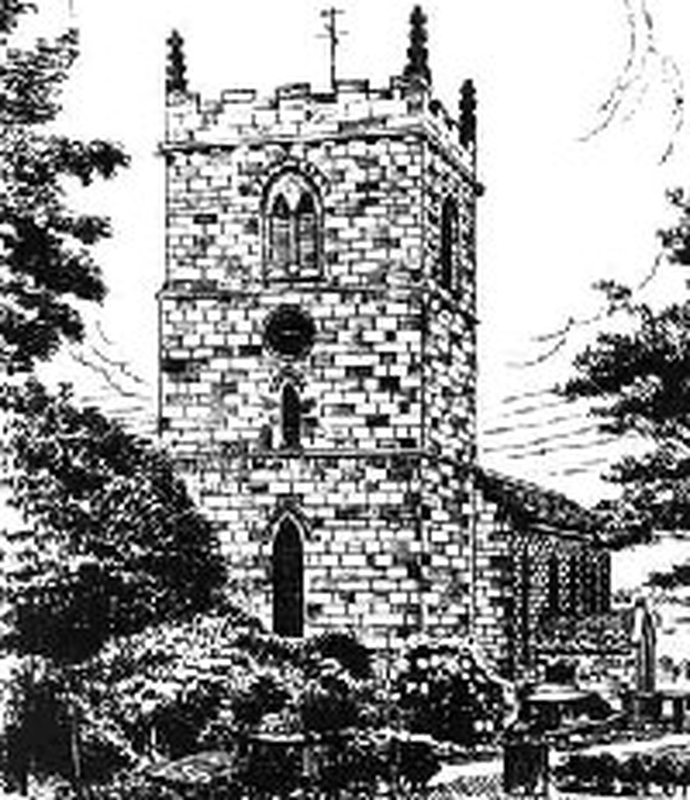 Minutes are published in church after they have been approved. 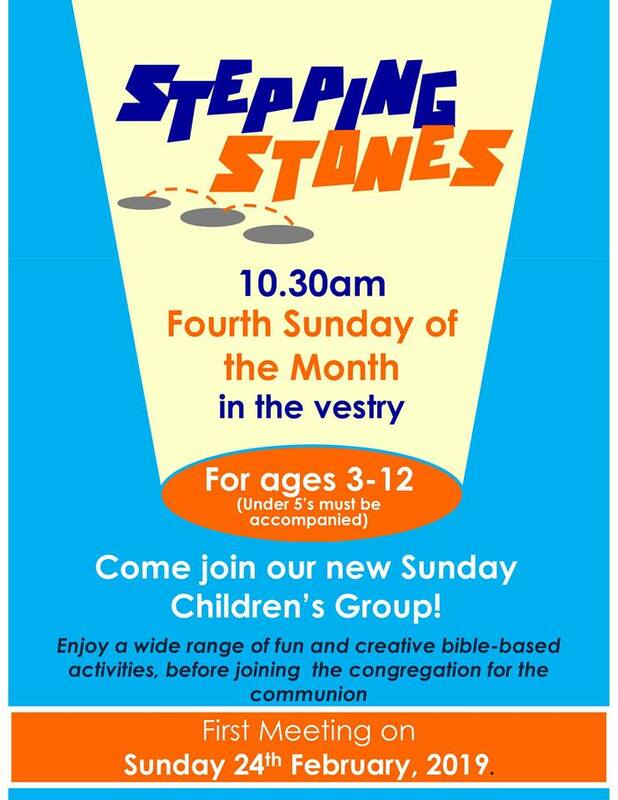 Our Sunday Childrens' Group - held in the vestry on the 4th Sunday of each month. For more information download the poster attached.